La Sera released their extraordinary sophomore album last month, Sees The Light. And now they’ve released a video for the songs “Real Boy” and “Drive On.” The video stars La Sera‘s Katy Goodman singing “Real Boy” while in a circus setting, admiring the strange “muscle man.” Then there is a cut in the video, which we then realize is a video shoot within the music video. At this point “Drive On” begins and the video turns into a Tarantino-like creepy tale. It’s a great music video for two of the albums’ best tracks. 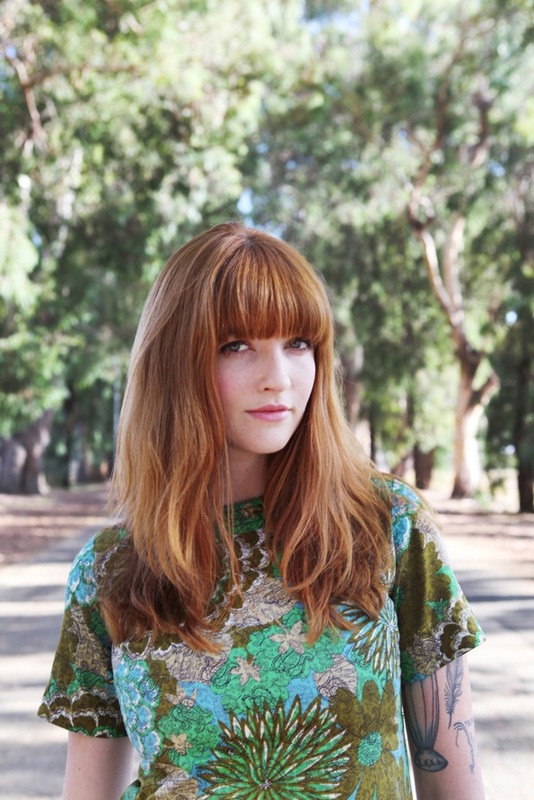 Make sure to not miss La Sera on tour this spring, opening for indie rockers Yuck.